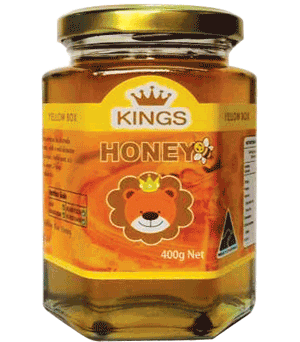 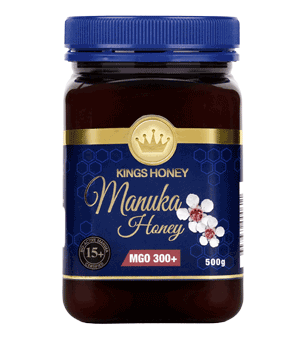 Kings Manuka Honey is a rich tasting honey which may help to fight bacterial infections and achieve good digestive and intestinal health. 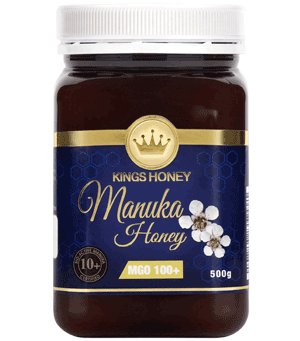 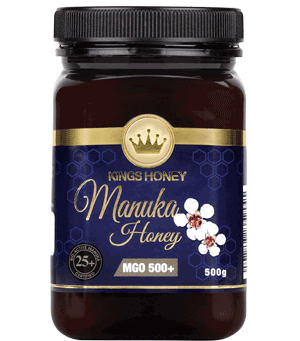 Containing all natural active enzymes, Kings Manuka Honey has been tested and certified by laboratories to have the total activity levels of UMF or MGO rating. 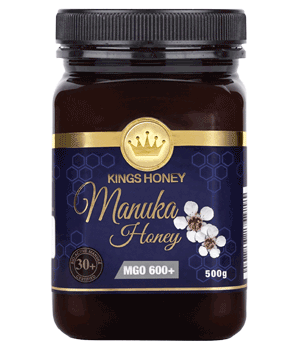 Medicinal grade Manuka Honey contains a high level of active enzymes to help reduce stomach and digestion complaints and improve, immune system and energy levels. 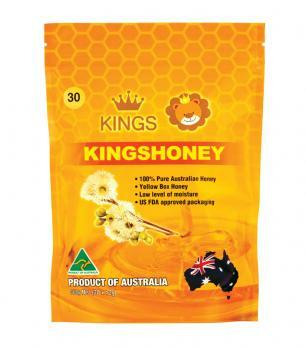 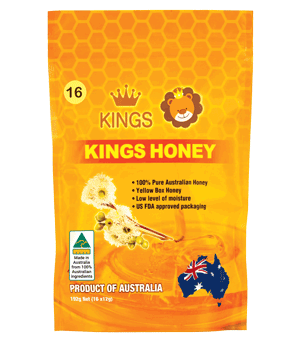 To experience the healing powder of nature and the smooth taste of rich thick honey, Kings Manuka Honey with natural active enzymes is your first choice.